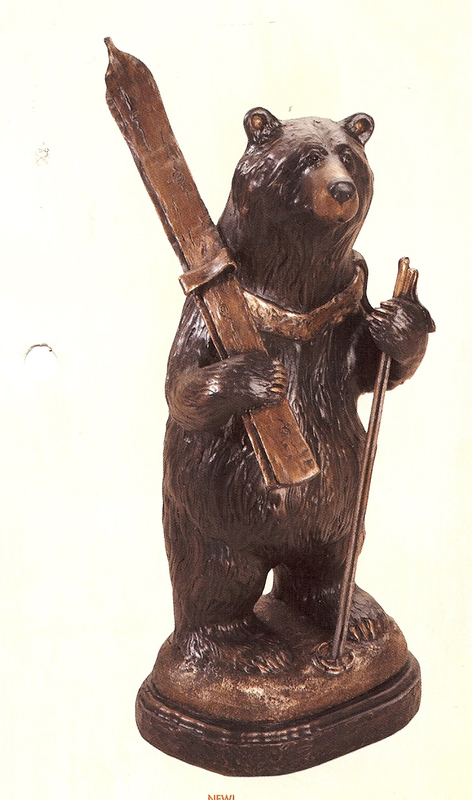 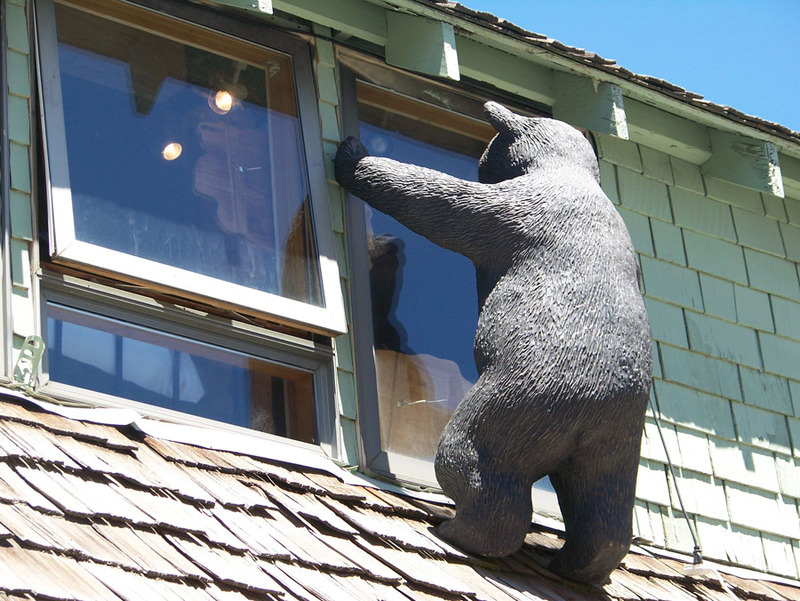 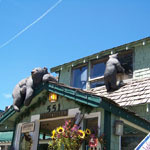 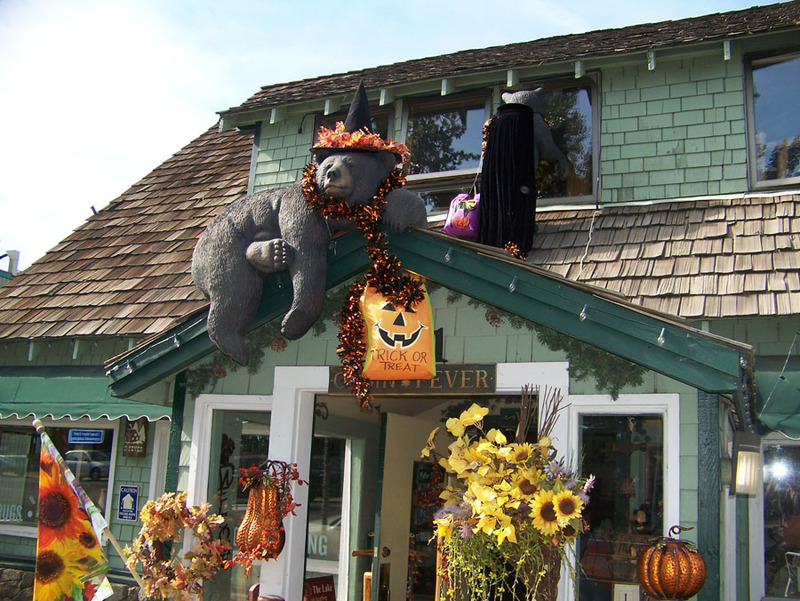 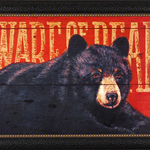 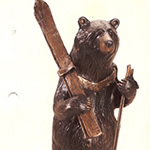 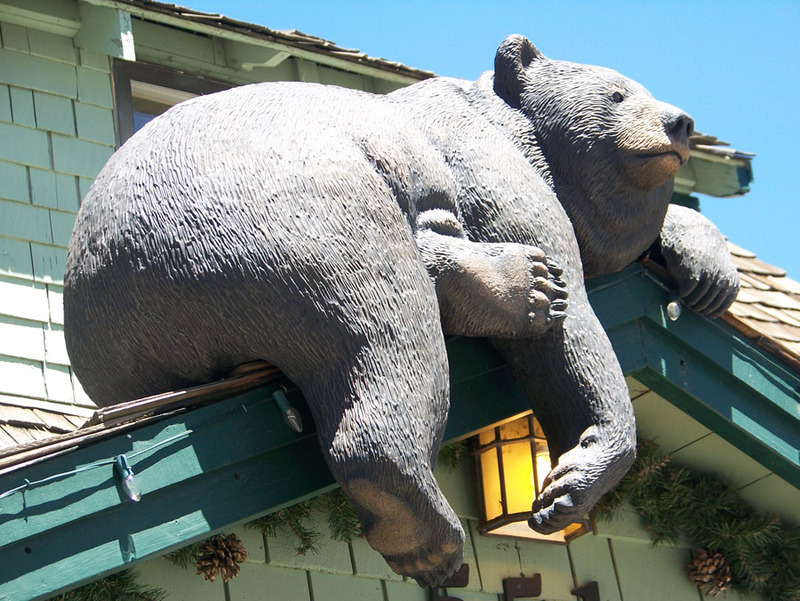 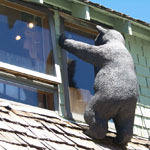 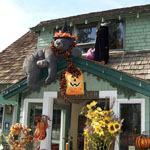 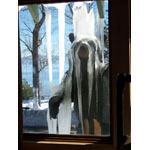 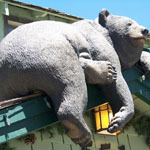 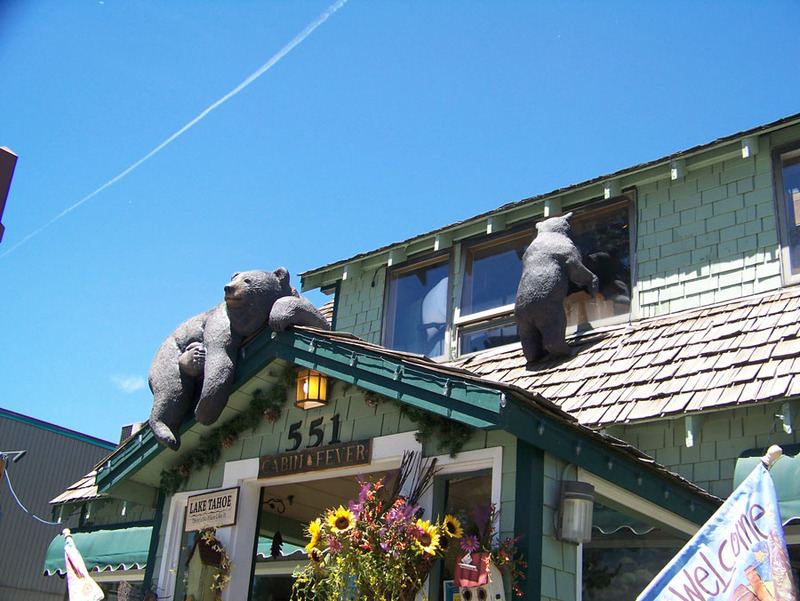 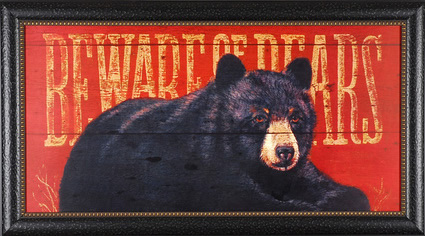 Most people have always had a love of bears and our website wouldn't be complete without a page dedicated to Tahoe's most admired animal . . . . the "Bear" ! 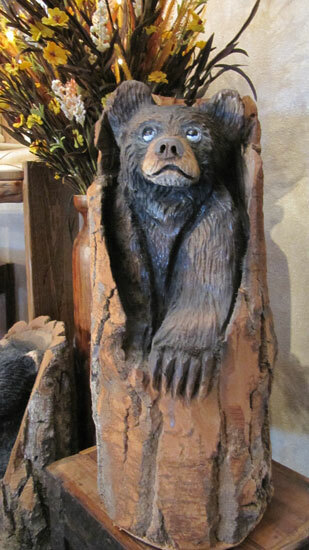 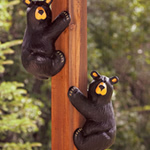 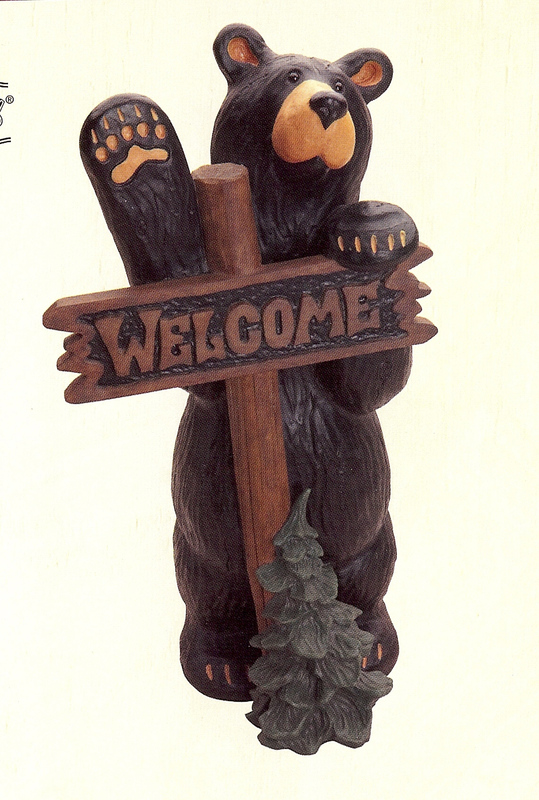 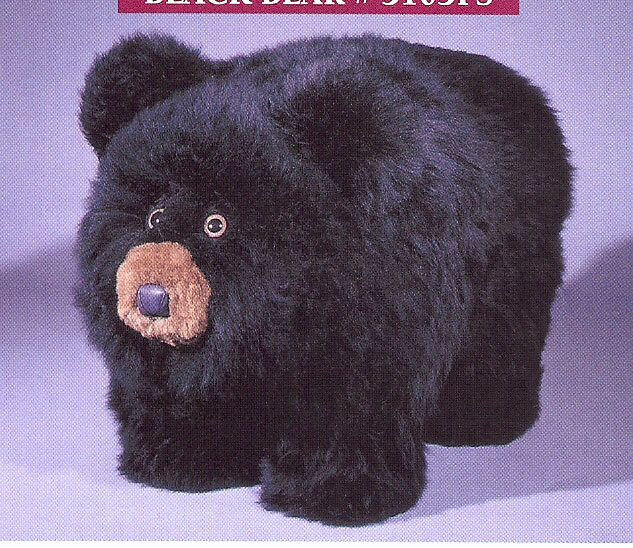 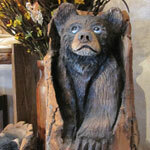 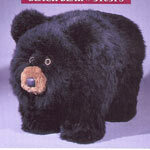 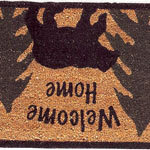 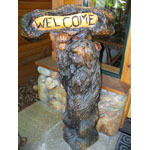 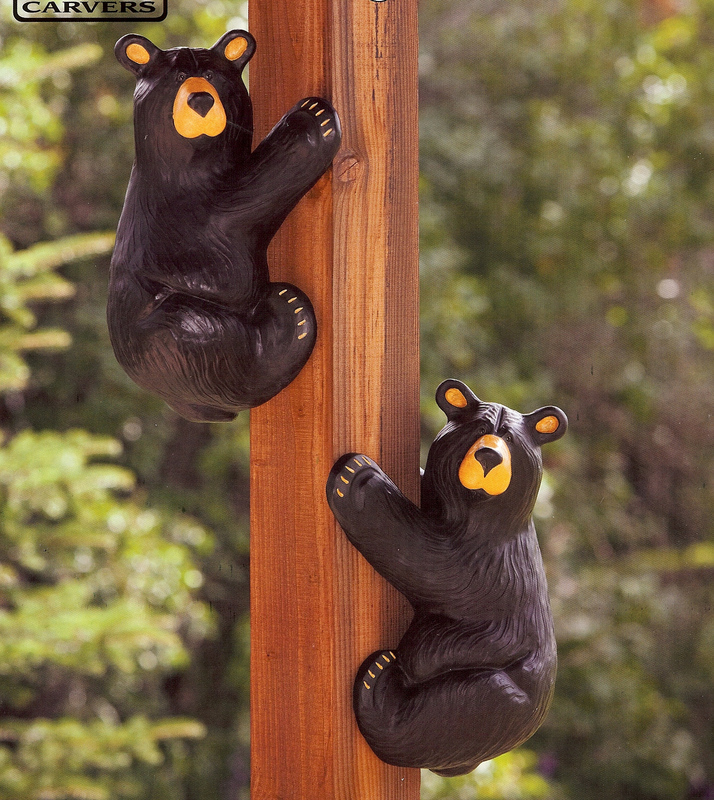 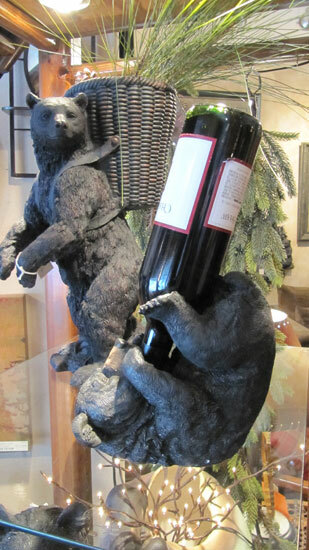 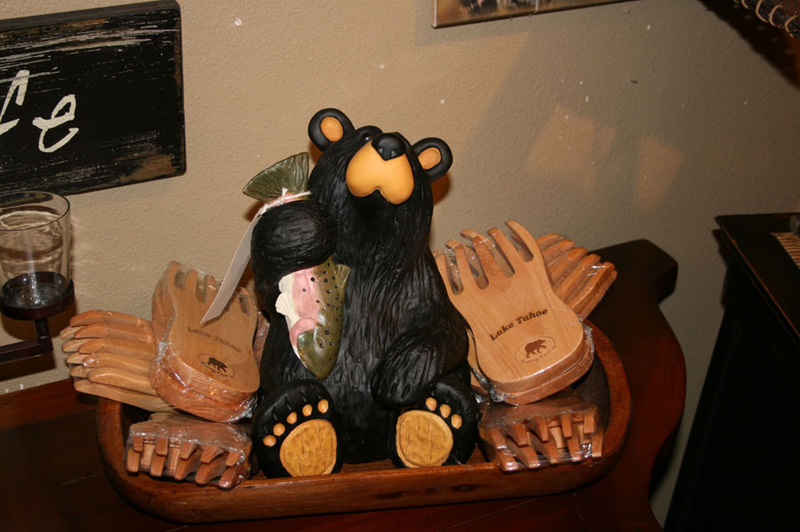 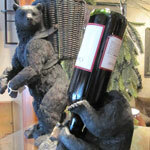 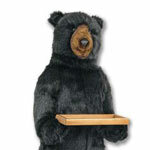 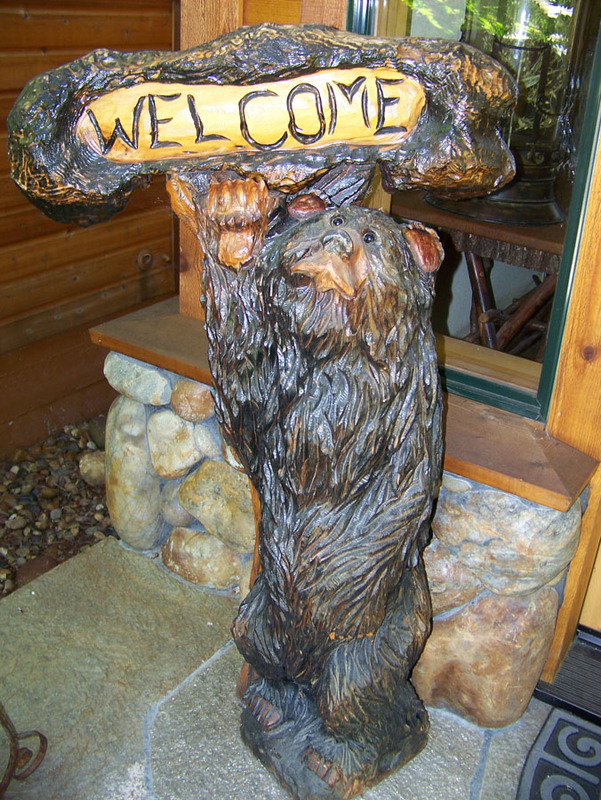 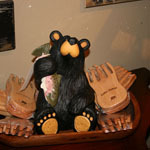 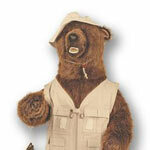 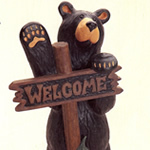 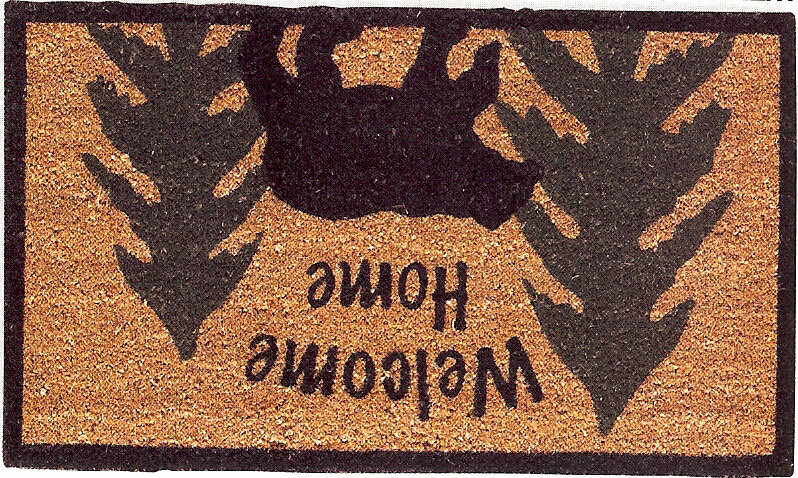 We a selection bears that you can add your cabin decor.